Laura offers a symmetrical corner design, a trio of backrests and ample room. With the built in armrests and spacious interior, relaxation and rejuvenation is just a soak away. 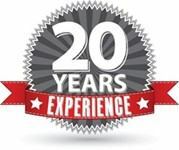 For those that just want to soak choose a Soaking Tub, Heated Soaker or Indulge System. Laura with the Thermal Air releases heated bubbles for a soft tissue massage. 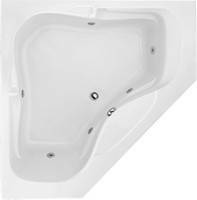 For the deep tissue massage the Laura comes in a 6 jet whirlpool. For the ultimate bathing experience, choose a combination of systems. 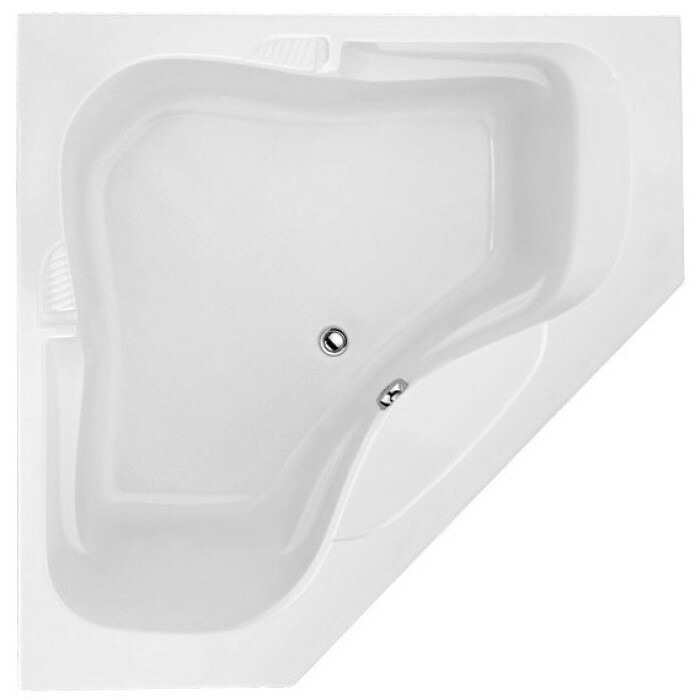 Bathtub Size: 60" x 60" x 19"